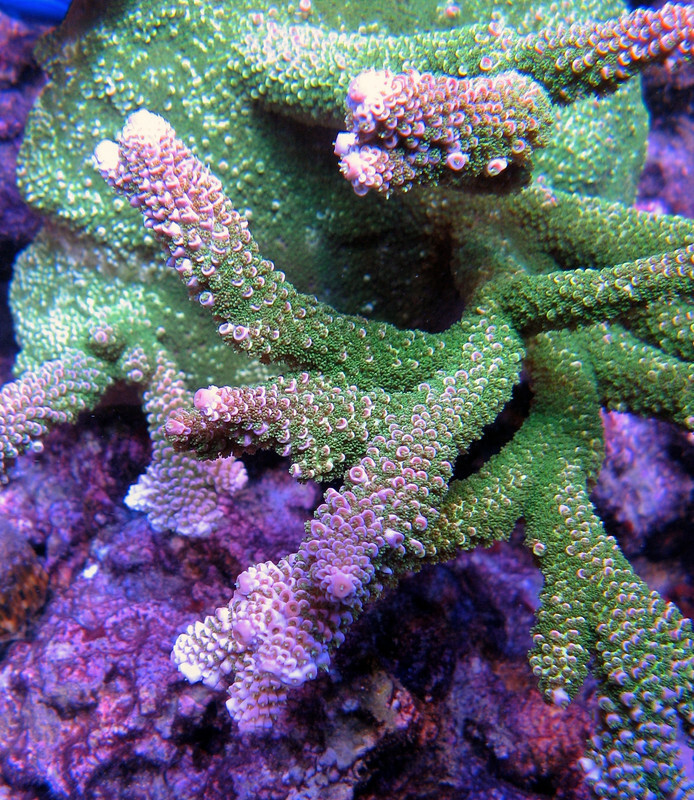 BC Bleeding Tree Acropora - SWAP SPECIAL! 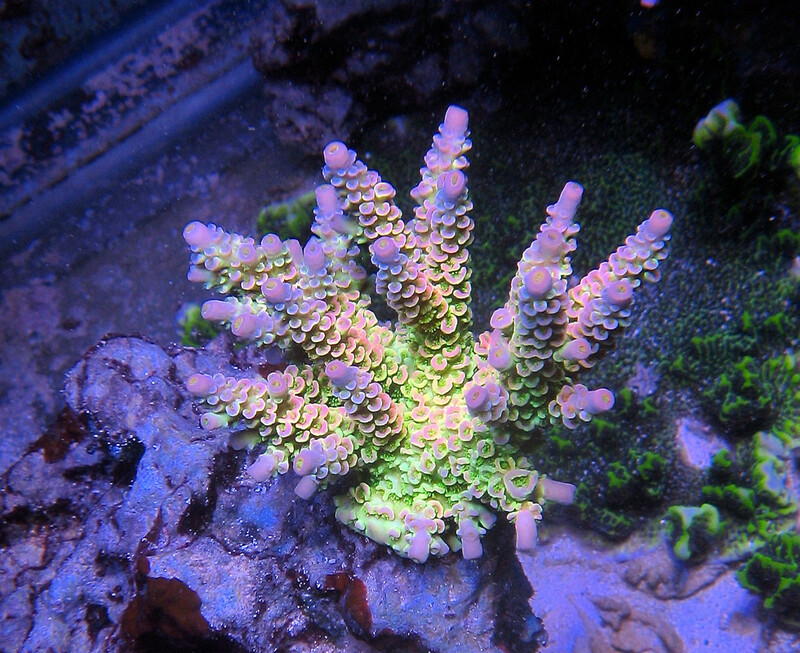 Thick forest green acro with pink-red tips and spiny corallites. 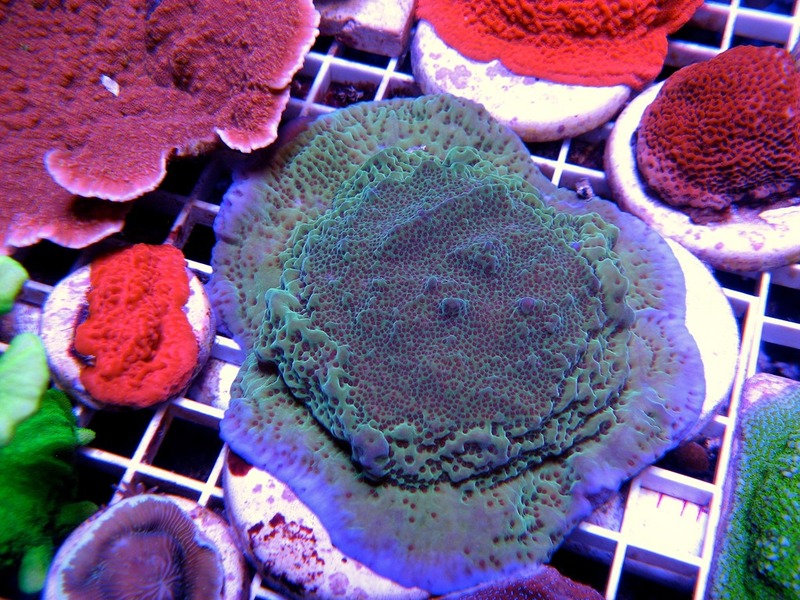 1"+ hefty frags at an unbeatable price! 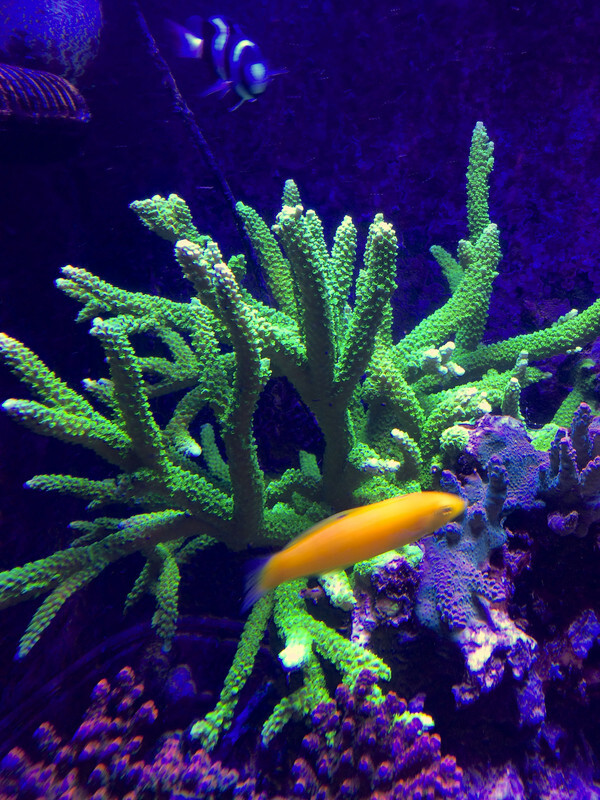 new tenuis from Battlecorals, super funky knobby yellow tips. ~1"
4"+ loose branch, need to do some pruning. 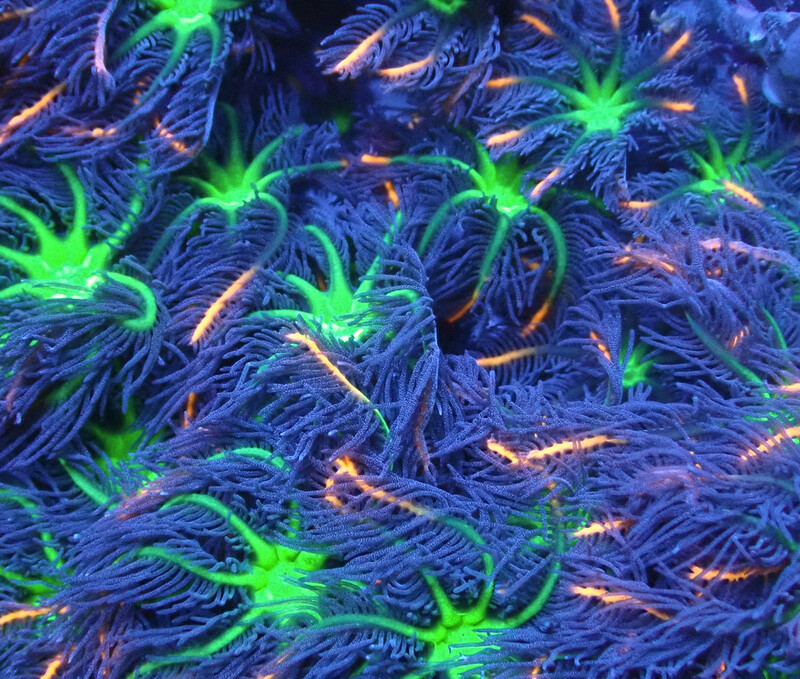 Super bright, funky long tentacles in high flow. 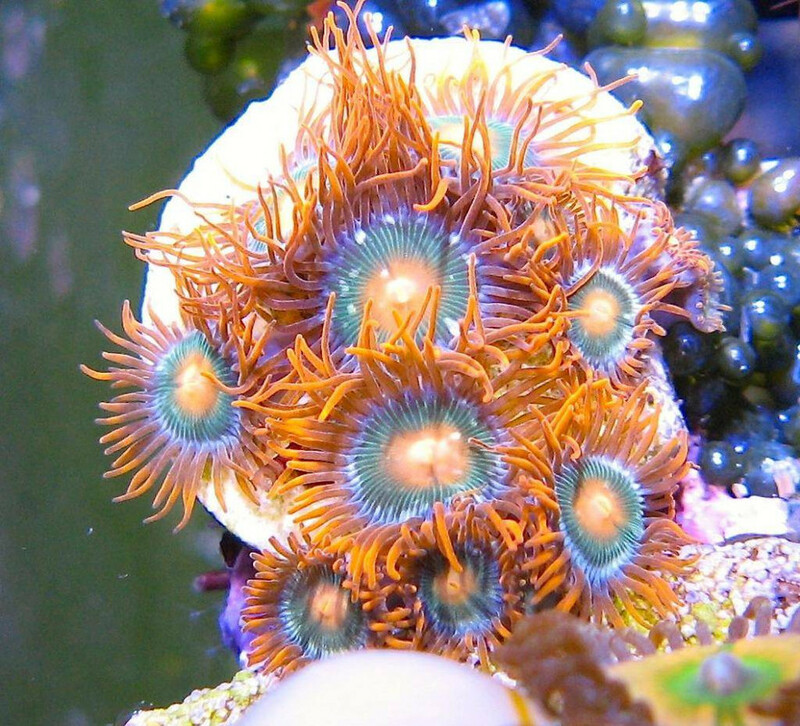 3 or more polyps, unusual navy blue, orange, green zoa. Not too common. 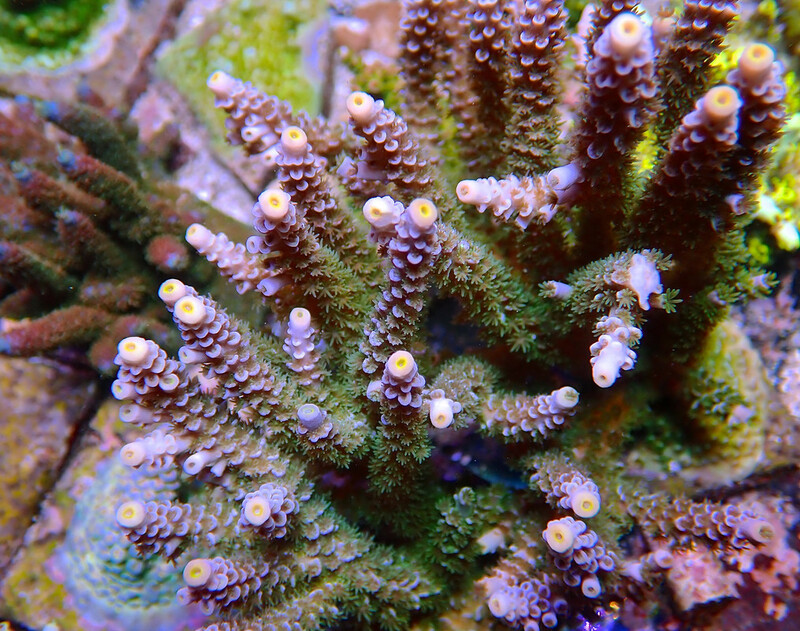 4 or more big polyps. 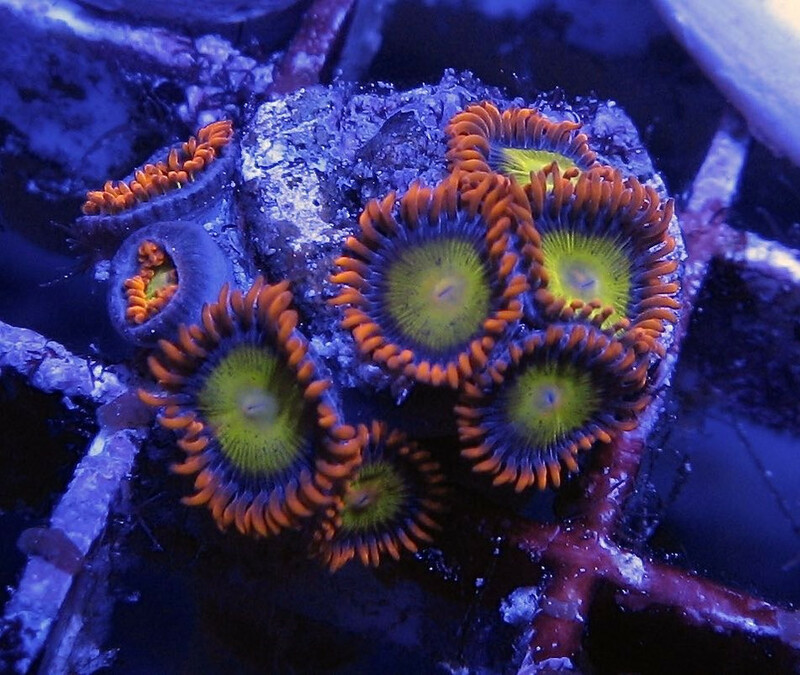 Really nice multicolor tenuis. 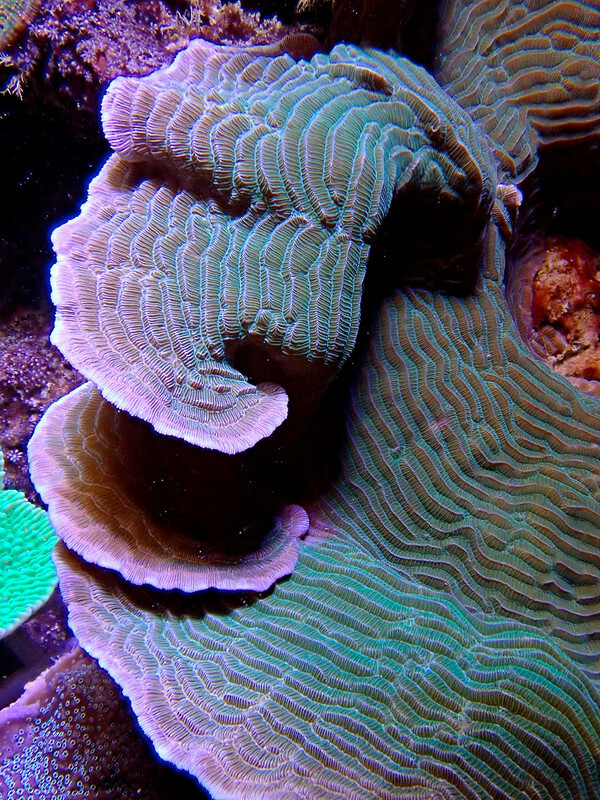 ~3/4" frag cut to order. 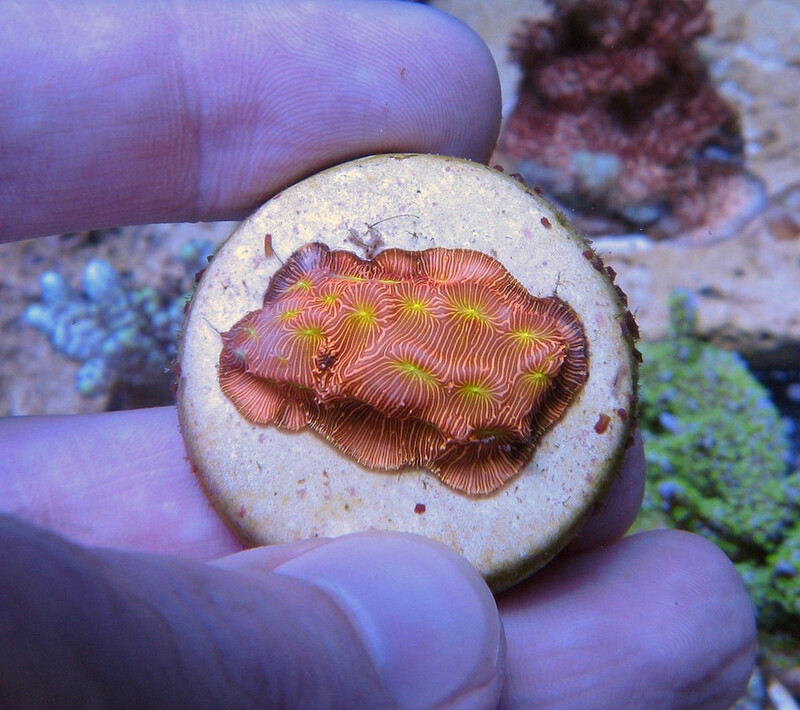 ~3/4" frag, healed and encrusted. 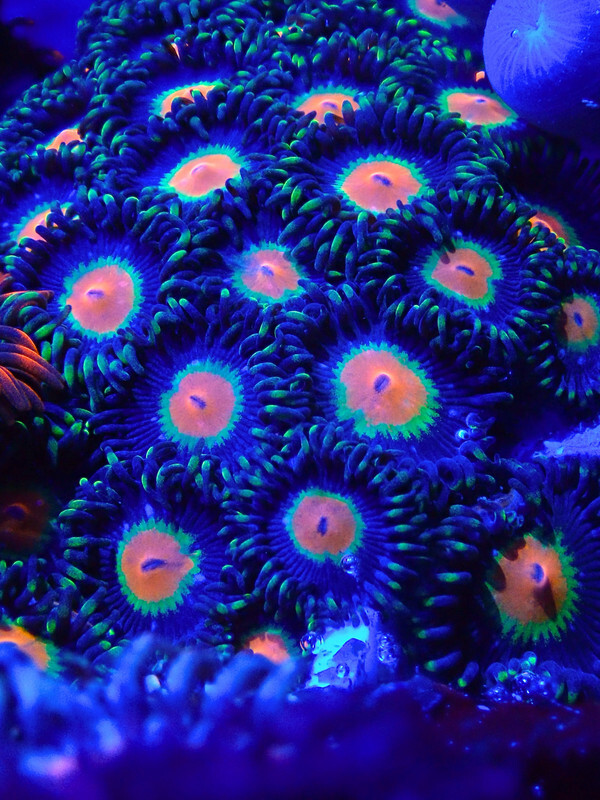 Extremely bright blue tenuis, brighter than Oregon Tort, with multicolored red/green polyps in high light. 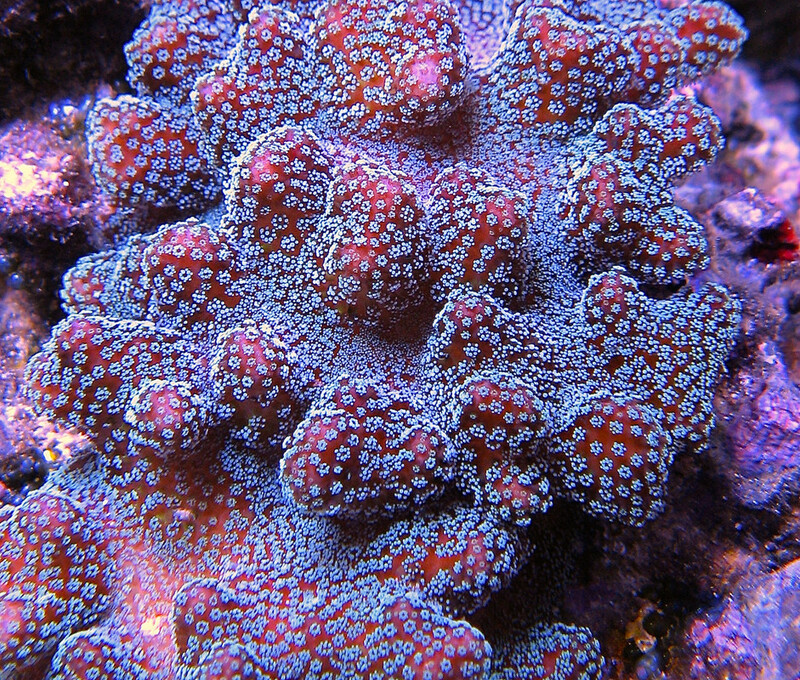 3-4+polyps/frag. 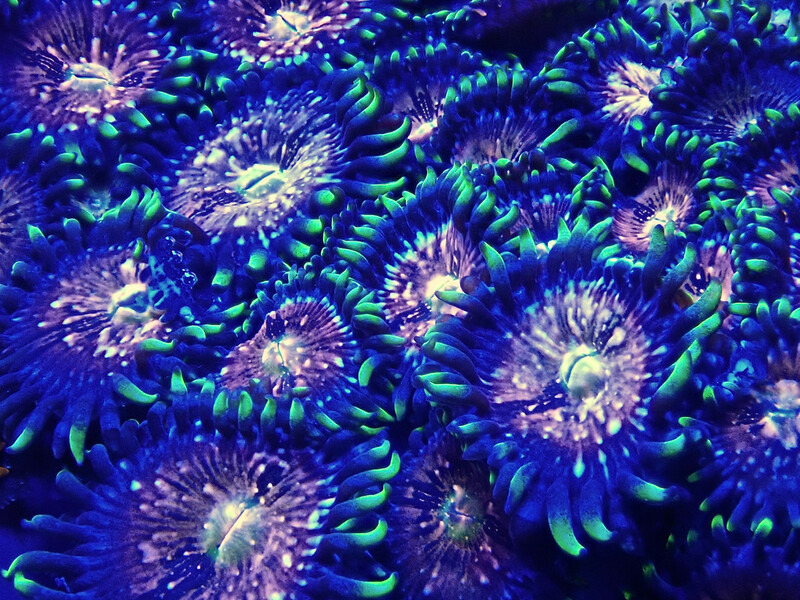 Very nice color, photo taken under blues. 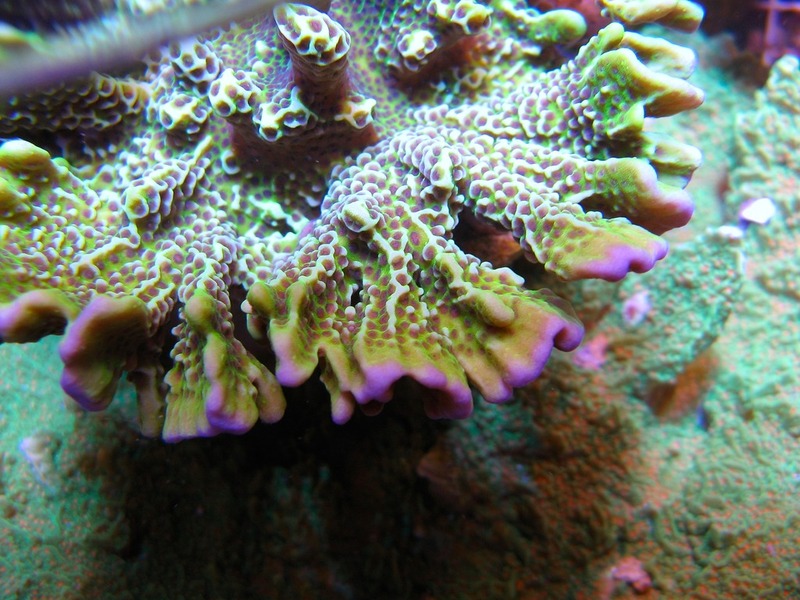 The brightest tenuis out there, spectacular coral that doesn't need all blue light to look amazing. 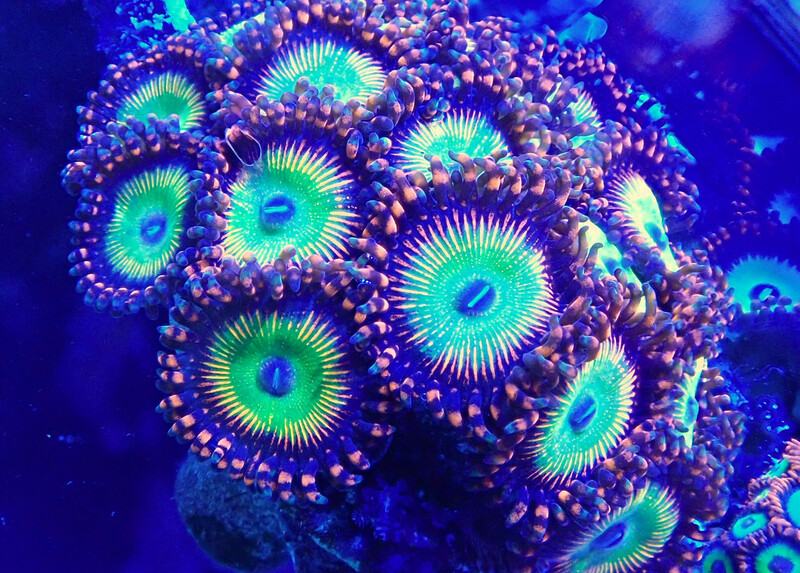 My photo taken under Reefbreeders Photon V2 running at 100% on all channels. Mounted for ~1 month by the time of swap. 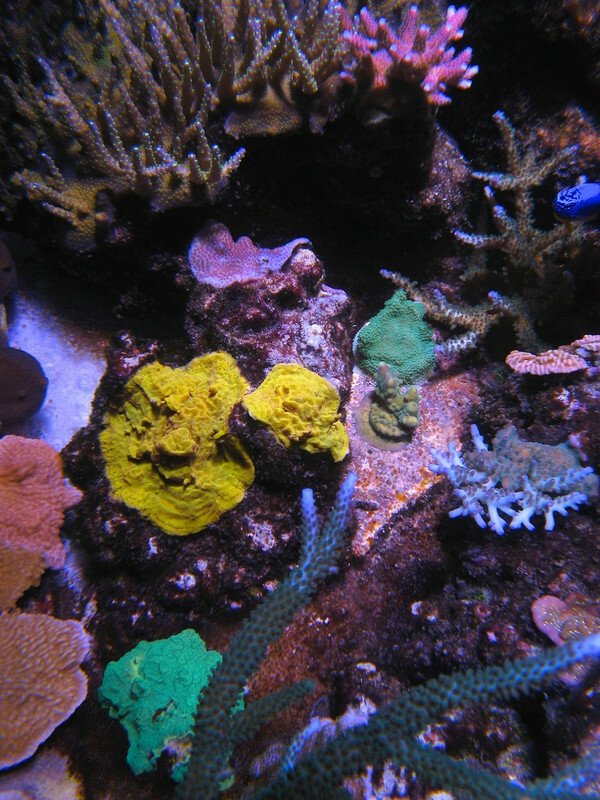 Yellowest yellow yellow coral I have ever seen. 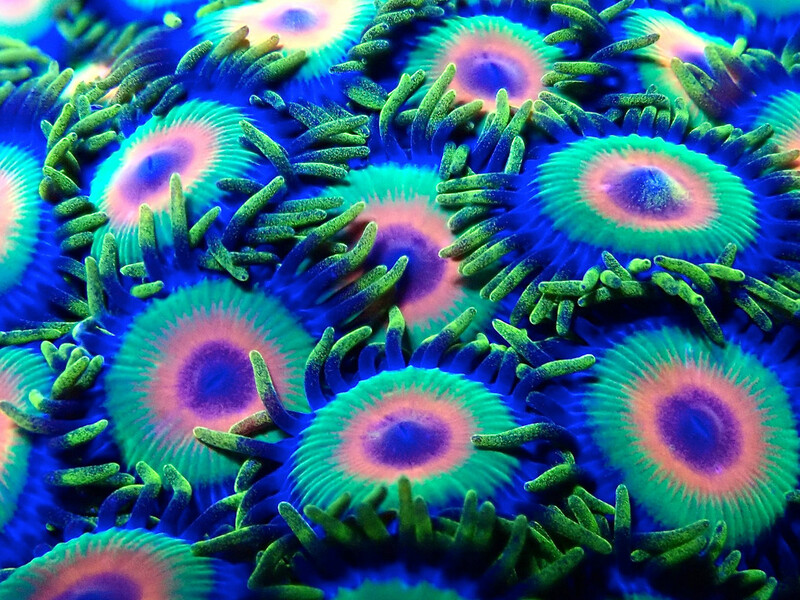 Glows like a flashlight under blue LEDs/actinics. You will not be disappointed. 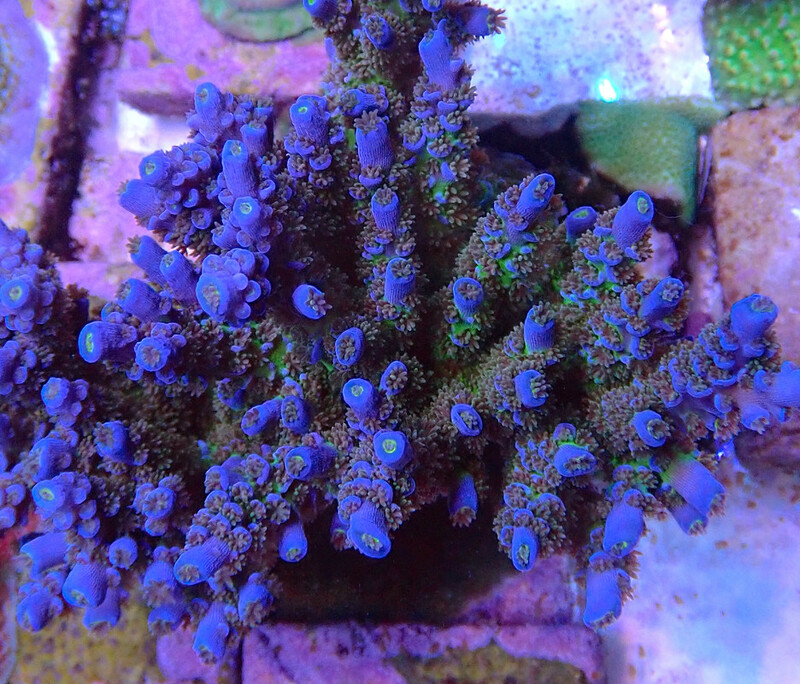 ~3/4" frags on discs. 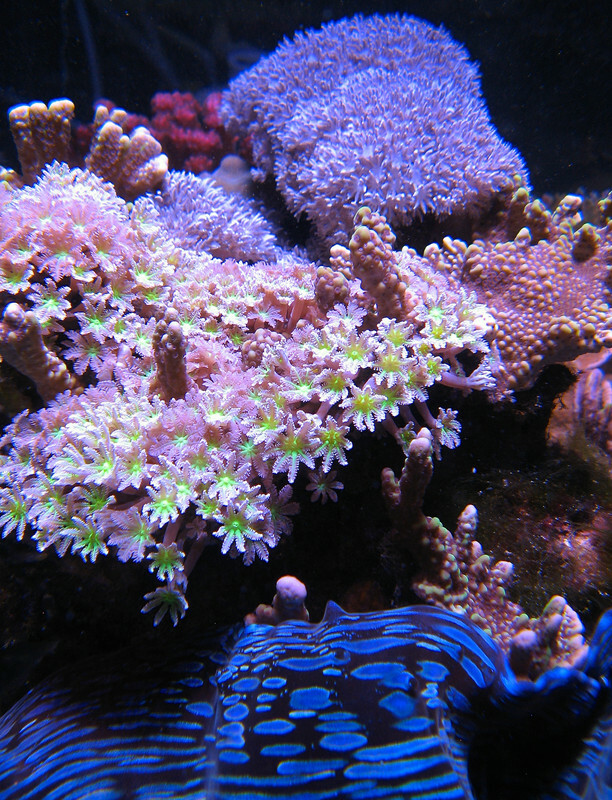 Beautiful fast growing Montipora with interesting growth form. 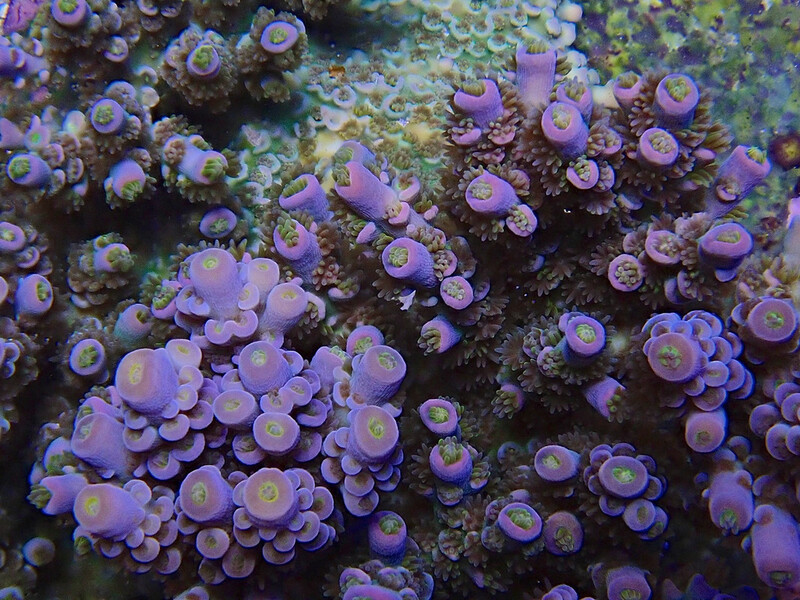 Gets bright purple tips in high light. 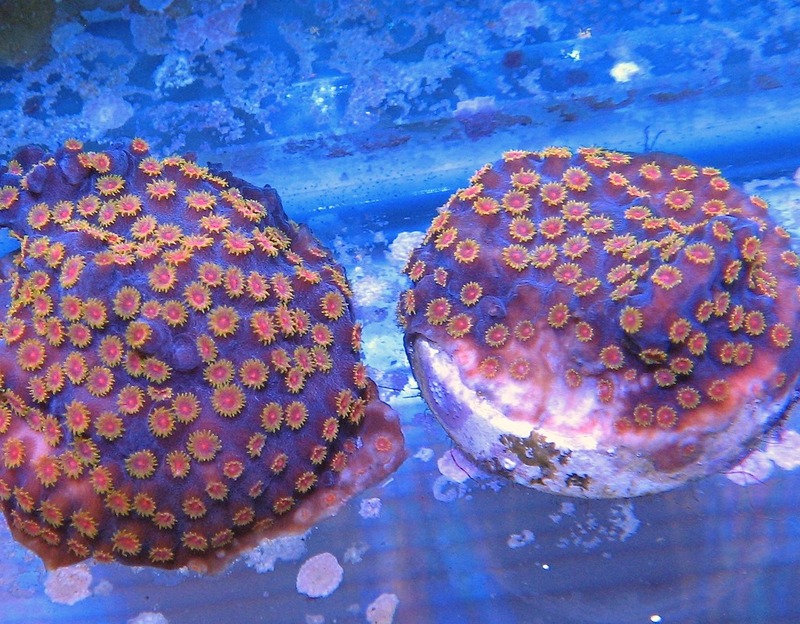 1"++ frags on discs. Somehow I forgot to list this one. ~3/4" nice frags mounted and healed on plugs. 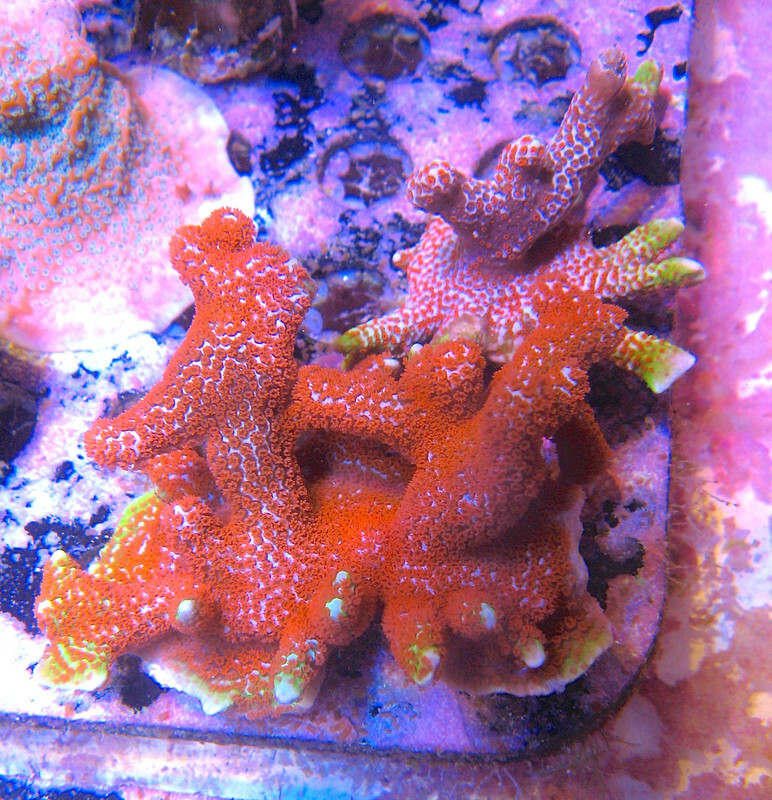 Check out my other listings for quite a few Acropora and Montipora.